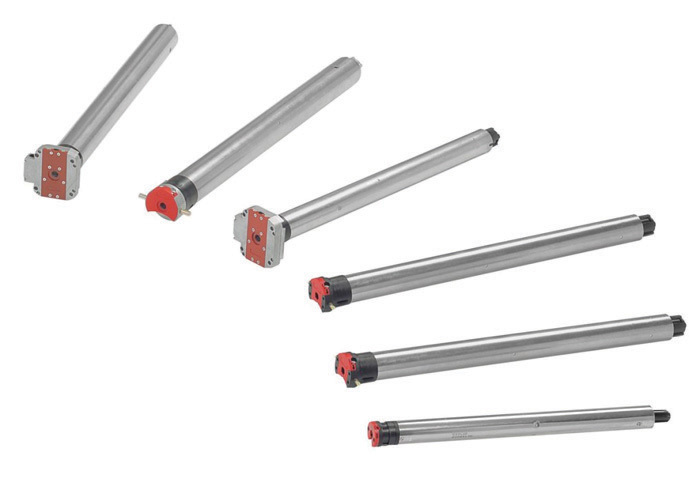 If you’re in the Roller Shutter or Home Automation business, you really should consider CW Products for the supply of your roller shutters, roller shutter accessories and home automation products! 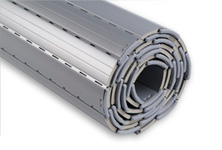 CW Products is one of Australia’s leading manufacturers and wholesale suppliers of high quality roller shutter products. 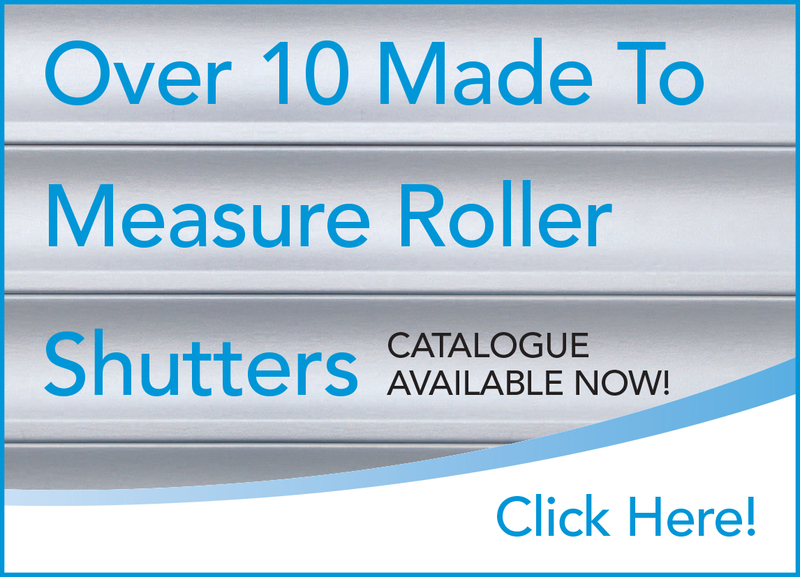 With state-of-the-art manufacturing facilities and processes coupled with over 30 years manufacturing experience, we take pride in supplying the Australian market with the highest quality and widest range of roller shutter products. CW Products also supplies some of the world’s best automation products and solutions for awnings, blinds, roller shutters, home cinema projection screens and TV lifts. With CW Products as your supplier, your Roller Shutter and Home Automation business will start rolling in! 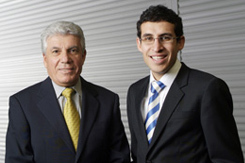 CW Products was established in 1984 by Dr Ibrahim Elassaad, a specialist solar engineer. His vision was to offer the best and most unique motorisation and roller shutter solutions for the Australian market. Over the years, his continued focus, ongoing research & development, and application of modern technology, has grown the company from a small family business to one of Australia’s largest manufacturers and wholesalers of Roller Shutters and automation products. Today, CW Products has distribution branches around Australia, with its head office in Adelaide, South Australia and a state-of-the-art manufacturing plant and warehouse in Murray Bridge, South Australia. Over the years, CW Products has invested considerable resources in developing their state-of-the-art, 10,000m2, Murray Bridge national manufacturing plant and warehouse/distribution centre. The plant offers the latest high-capacity European precision roll forming, assembly and wrapping machinery, coupled with the latest computer information systems. CW Products has been able to combine high quality standards with technological innovation and deliver high service guarantees. With this commitment to continuous improvement you are assured of always receiving Australia’s best quality products with accuracy and speed. Now that’s great value! Committed To Service, Quality And Innovation! CW Products was built on a culture of outstanding service levels, high product quality and ongoing innovation, and has hence become the supplier of choice for many Roller Shutter and Home Automation businesses around Australia. Added to this is our continued after sales support, with our helpful and professionally trained team, which provides excellent service and value to anyone that does business with CW Products.